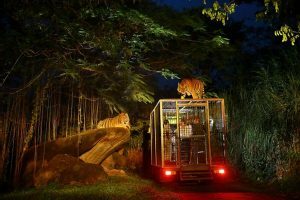 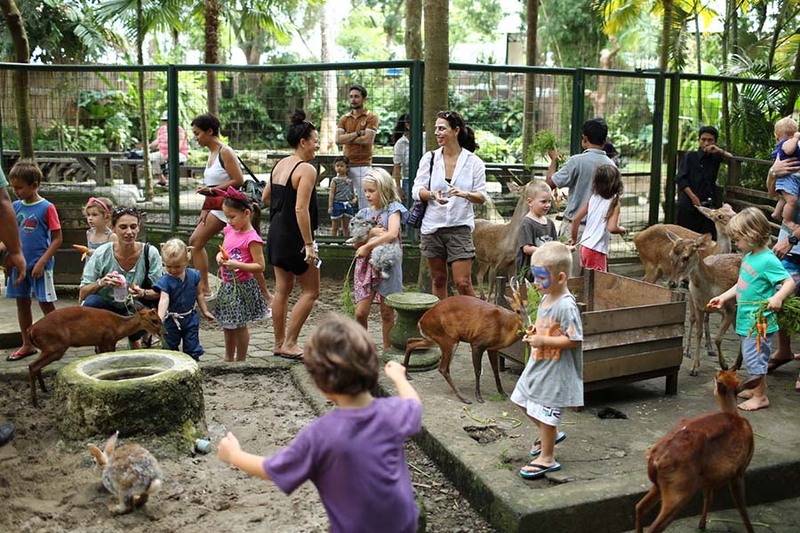 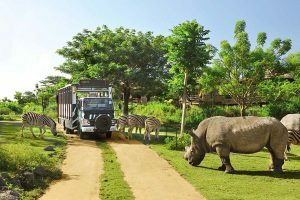 Bali Zoo Park Tour is a Bali Adventure Tour to enjoy private zoo own by Balinese with 130 staff and works together as a family, Bali Zoo Park set in 12 acres lush tropical garden and flowers surrounded. 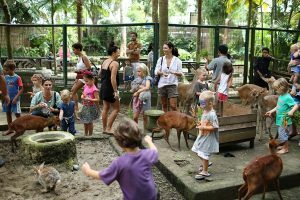 Very up market Bali Zoo Park with 100s quality build habitats including petting area for animals, walk through bird aviaries, Gibbon Islands, and Komodo Dragon cage and latest open range for African lions den. 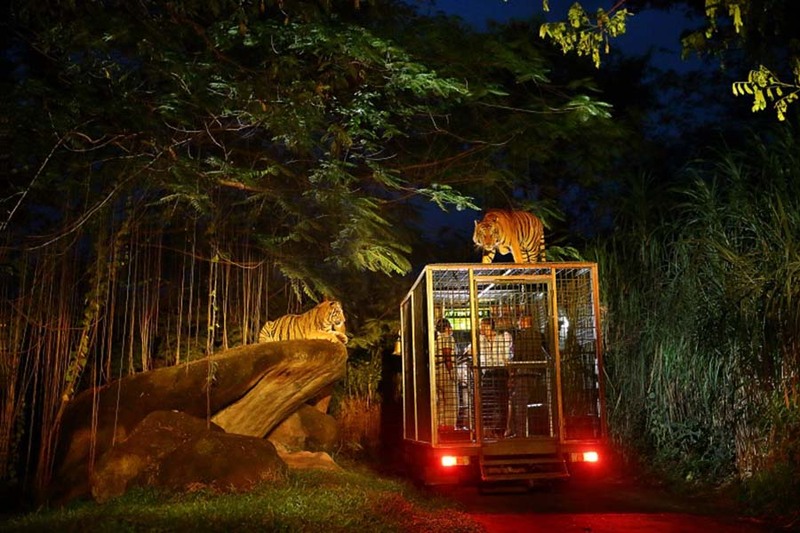 We set out to provide an experience for our visitors that like no other. 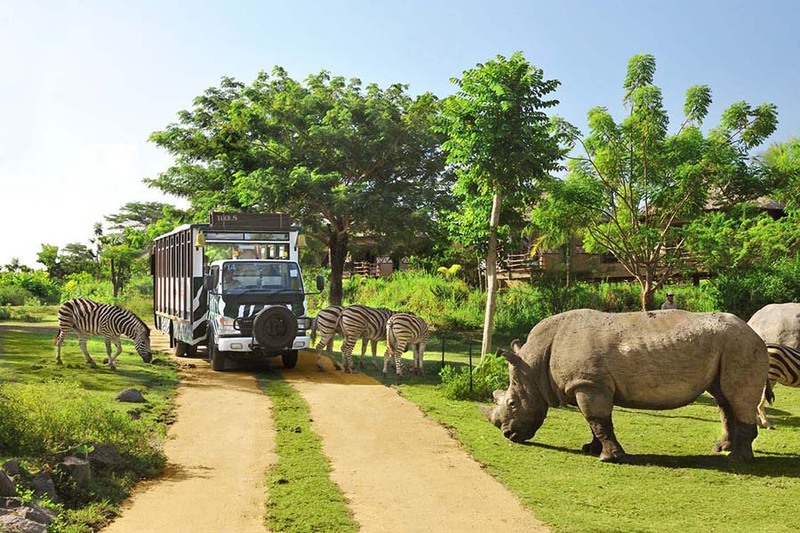 One of Bali Zoo Park Tour aims is to encourage interaction between our guest and the animals. 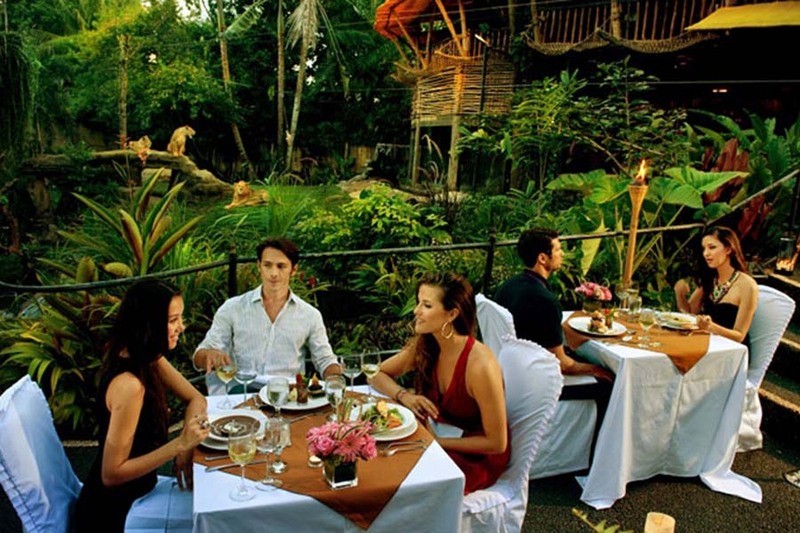 It’s a truly Hands-on Experience.